Looking for corporate gift ideas that your clients and customers will love? Add some humor to your gift giving strategy, while sticking to any budget, with funny office supplies from Knock Knock. They sell notebooks, post-its, water bottles and pretty much everything else anyone who works will appreciate…but everything they make includes a funny message that reminds everyone in the office not to take themselves too seriously. A good humorous gift can also be a great way to build client relationships. Knock Knock products make it easy to add a tasteful splash of humor to any workplace situation. Who wouldn’t want a cubicle guest book? Their products also have a sterling reputation for making fool-proof gifts. They’re featured in gift lists from Buzzfeed, Parent & Child Magazine, and the Seattle Times. 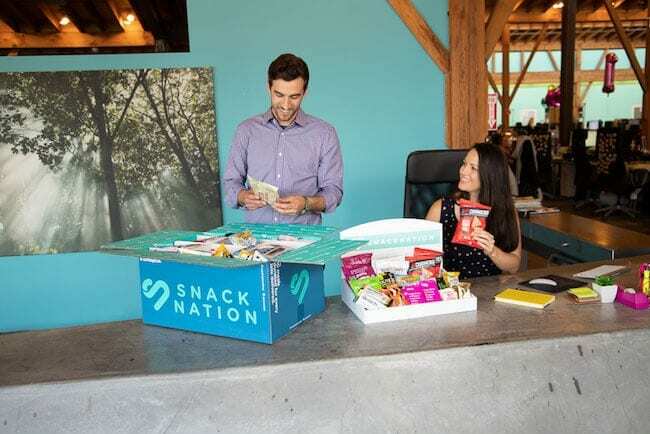 Here’s an idea your clients will never forget: making their employees happier and more productive with a tasty snack box delivered straight to their office. 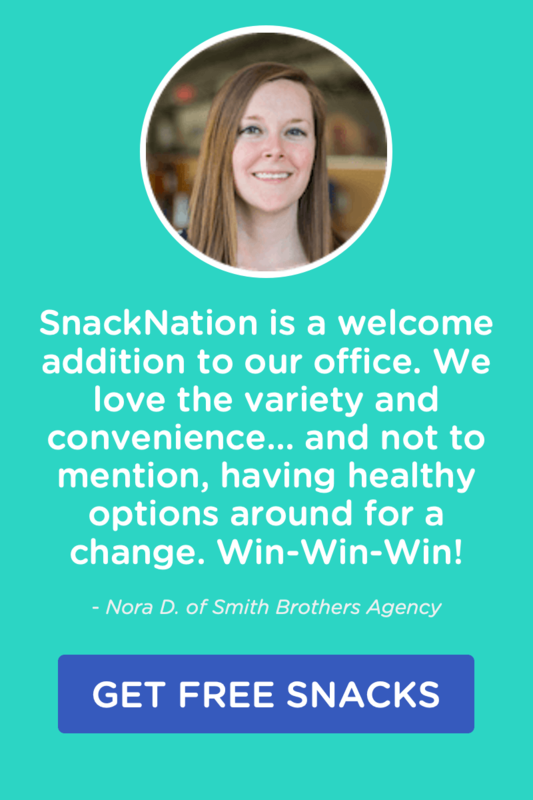 With SnackNation, you can send a gift box to your favorite client’s office. When your clients see how happy the snacks make their employees and how much time they’re not wasting on snack runs, they’ll have you to thank. And since snack time is pretty much a daily occurrence, they’ll be thinking of you fondly nearly every single day. In fact, a study run by Staples a few years ago estimated employee snack and coffee runs drain 2.4 billion hours of potential productivity from U.S. companies every year. So your partners won’t just thank you for the snacks—they’ll thank you for a more productive office! 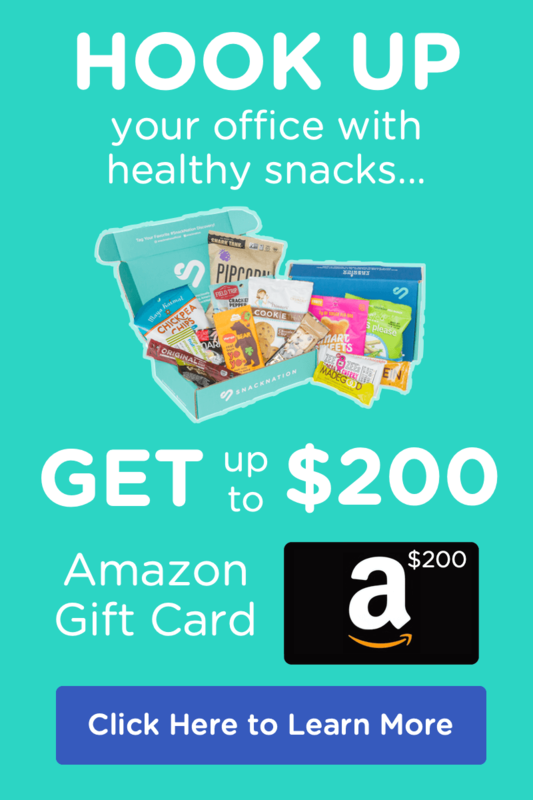 With a corporate gift from SnackNation, you could be responsible for giving that kind of office happiness to your clients…and they’re sure to love you for it. Fitbits make perfect individual gifts, and if you’re purchasing for a whole office team, this gift doubles as an employee productivity booster for your client’s office. If you’re in the market for an even larger gift on a grander scale, you can even sign your clients up for a Fitbit corporate wellness package. Need a corporate gifting idea absolutely everyone will love? Pull on the heartstrings with the gift of giving to others—and do it with a style your clients will love. Every single classic product available at FEED comes along with a donation that feeds starving children across the world. And instead of just a flimsy piece of paper explaining where the donation went, your clients will get a product with the number of meals their gift provided printed straight on it…so they can remember the good they’re doing every single day. FEED offers a wide range of projects suitable for every budget, even if you need to purchase a large volume of gifts. For example, you can give a tote bag that provides 100 school meals to children all over the world, a scarf that feeds 10 children, or even an apron that gives 14 meals to hungry families in America. You can also rest assured that even your most altruistic clients will be pleased. FEED’s products follow strict fair-labor conditions, they use environmentally friendly materials, and they even have a bag line that supports artisans in developing countries. FEED Founder Lauren Bush Lauren discusses some additional benefits of the FEED products below. 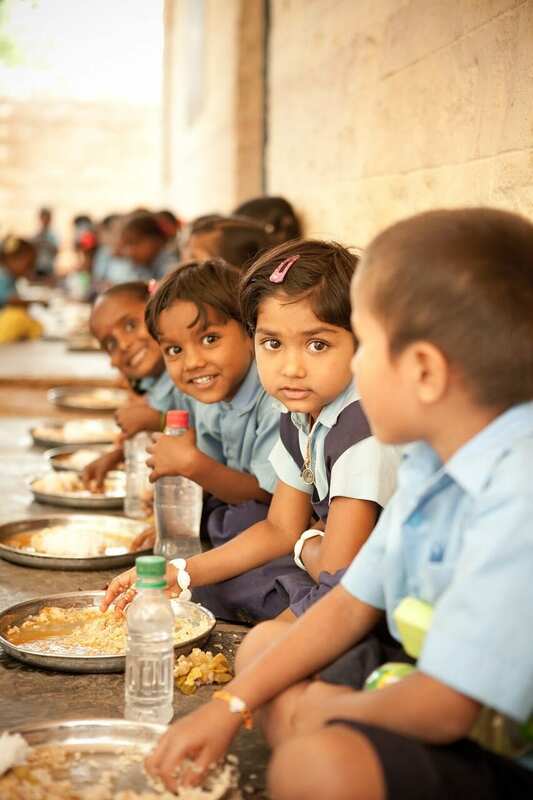 In addition to just feeding a hungry child, your gift encourages kids to stay in school, get better educations and go on to do great things. What fruit basket can make that claim? Give the service as a gift, and your partners will be giving you a similarly sparkling review for your expert gift-giving. We would all love to send our clients and business partners on swanky trips, giving the gift of memories that last a lifetime. Even if you can’t afford such luxuries, you can give your clients a taste of travel with a Kitchen Table Passport trial or subscription. Kitchen Table Passport makes a perfect gift for the world traveler on your list, or even a curious family-man looking for some fun dinner time activities. You have to imagine the leaders of the world’s largest companies know something about corporate gifting. When Arianna Huffington, owner of the Huffington Post, needs to do some giving she looks no further than sleep…and helping people get the good stuff with the gift of cozy pajamas. We think she’s onto something. Sleep has about a million benefits, it happens every single day, and everybody does it…so gift ideas related to it make pretty safe bets. That’s why pajamas make it onto our list of unique gift ideas for your clients and customers, especially the fresh options for men and women from BedHead. Why Bedhead? They epitomize everything that comes to mind when you picture classic pajamas. In fact, you might consider BedHead pajamas the celebrities of dreamland. They’ve popped up in episodes of Friends and recent episodes of The Mindy Project. With the wide ranges of styles and prints BedHead offers, you also have the perfect opportunity to show your partners how well you know them…or even share an inside joke! 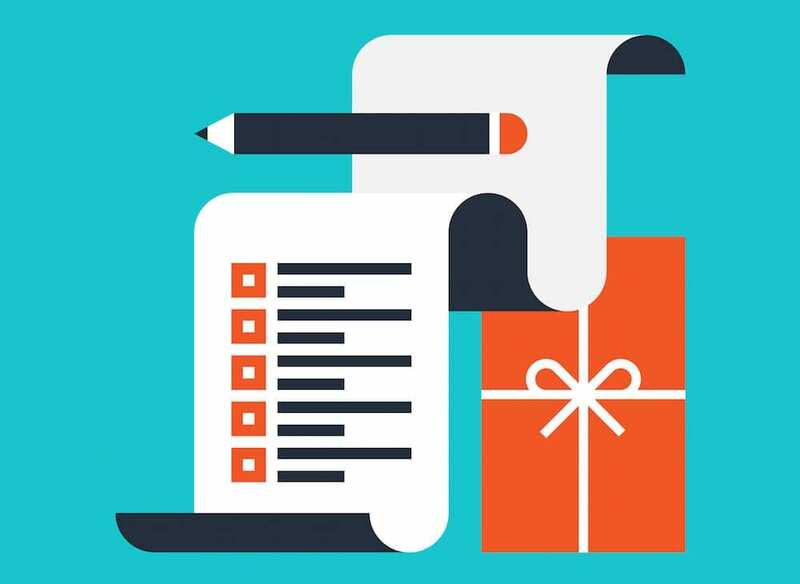 Here’s a corporate gifting idea that’s not only cost effective, it’s so unique, your clients will surely get nothing like it from anyone else: a handwritten note. While this gift is inexpensive and incredibly personal, it could be the most time consuming; because if you’re going to do it, you have to do it right. That said, there isn’t a gift out there to match a thoughtful handwritten note—especially if you include personal details that remind the receiver of your relationship. If you’re looking to make an impression that really does keep on giving, look no further than Fancy Hands. This company of digital assistants exists to tackle the tasks you don’t have time to do…or really don’t want to do. Here’s how it works as a gift: you pay for one of Fancy Hand’s service packages…and your client gets the gift of a finished to-do list. All they have to do is send in their list, and someone will take care of it, no matter what time of day they send the request. Fancy Hands offers monthly and yearly plans—all surprisingly affordable. As a gift-giver, you can choose to purchase the service for even just a month, so you can give this incredible gift without breaking the bank. You’ll also be amazed by the range of tasks Fancy Hands assistants are ready to take on. Whether it’s researching a novel, tracking packages at the post office, scheduling dates with friends and even coming up with ideas for things to do with kids, these power-house assistants have done it all. It’s a sad truth that no matter who your client is or what they do, they probably suffer from stress. In fact, one survey found that as many as 8 in 10 people are stressed about work. Wouldn’t the gift of alleviating some of that stress be pretty much the best corporate gift idea ever? We agree. That’s why the tenth item on our list is the gift of meditation—with classes or even a private instruction. There isn’t a neat, pre-packaged version of this gift, so you’ll need to do your research and maybe even put in a few calls to make sure it works. 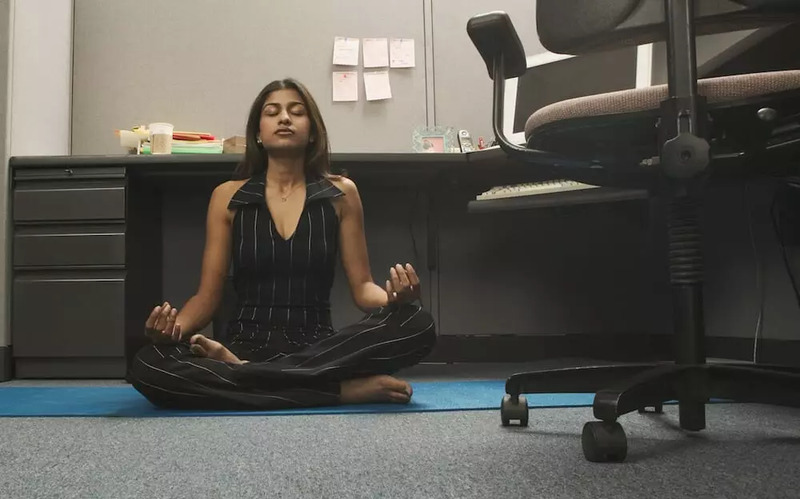 Luckily, a tool like Meditation Finder will make this research easy. While this gift is incredible in the moment, the real gift is the chance to get hooked on meditation, a practice proven numerous times to have incredible benefits, like decreasing stress, increasing self awareness and even managing high blood pressure. Everyone loves being in the know, part of the club, lucky members of an exclusive group or organization. Memberships make impressive gifts because they truly keep on giving, and unlike that donut maker someone sold you on last year, people are pretty much guaranteed to use a membership because it’s just too compelling to ignore. Treat your artsy customer or clients to a membership at a local art gallery or museum. Please athletic associates with memberships to local gyms, yoga studios, or batting cages. If you know your recipient likes fine food (doesn’t everyone? ), then a gourmet club membership could be just what you need to make an impression. Consider all the conversations you’ve had with the person you’re shopping for; have they ever mentioned a favorite museum or maybe amazing memories made while patronizing a local theater? You know what to do! Your sophisticated clients and customers might have it all, but who doesn’t love learning something new? 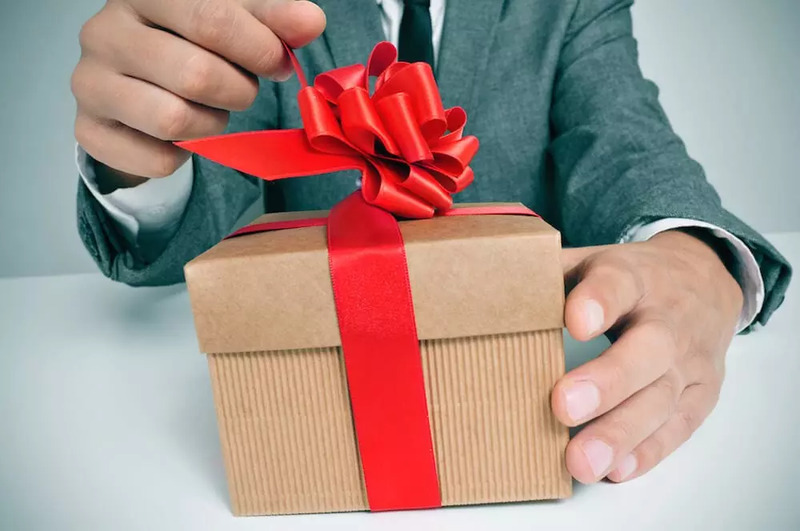 By offering the gift of a premium learning experience, you might actually give your associates something they don’t already have. 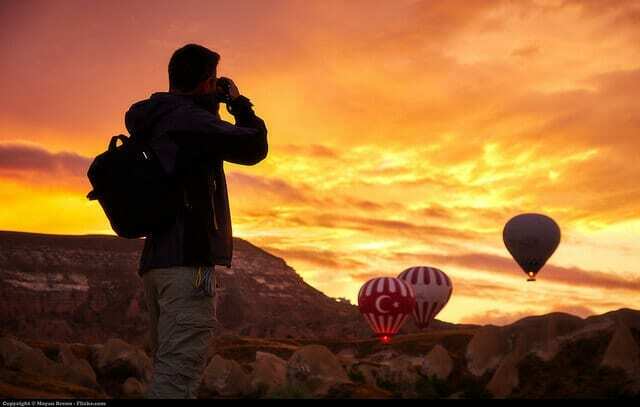 Not to mention the experience itself is the perfect chance to make memories. What gift basket, even the best of the best, can make that claim? While some learning experiences will please nearly everyone, offering something thoughtful and personalized, will make a much longer lasting impression. Your options may be limited by what’s available in the recipient’s area, but many of the ideas below are available in most areas. If you can’t find class information online, try calling your place of interest; they might be willing to work something out, and that would make an even more special experience. Improv class. A few hours of laughter might just be the best gift your recipient gets all season. Improv classes are designed to bring out the inner comedian in even the most serious executives. Painting class. Sipping and painting classes may be trendy, but they’re also classic, something everyone will enjoy even if they have no prior painting experience or strong artistic aspirations. Cooking class. Everybody eats, and most people would love to improve their cooking skills. During a quality cooking class, your customers or clients will gain skills they might use daily, and they’ll have you to thank for that. Public-speaking class. Most people, even seasoned executives, could probably improve their public-speaking skills and composure. This class is perfect for recently promoted people who suddenly face more time in the spotlight. Locally sourced goods and services have a certain magic, making even the biggest cities seem like tight-knit communities. By giving locally sourced gifts, you remind lucky associates that they live and work in a thriving, colorful place full of talented individuals. This gift saves the day if you don’t know much about a person on your list; local pride is something everyone has, even if they keep it hidden. 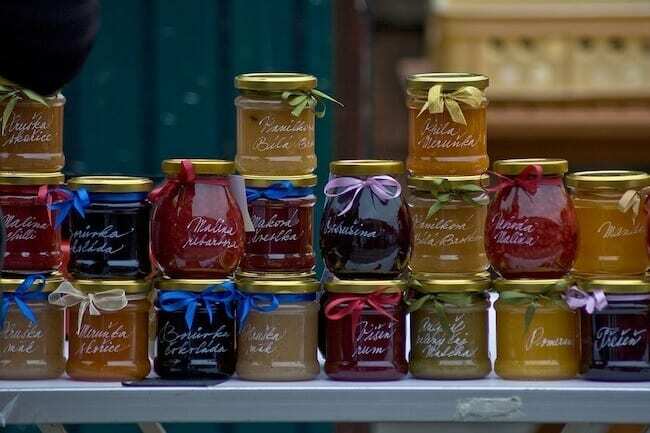 Local honey, which is delicious and might benefit allergies. According to the Farmers’ Almanac, the quercetin in honey has been shown to reduce inflammation and other troubles caused by pollen. Offerings from local farms, including produce, eggs and dairy. Choosing local farm-sourced foods significantly cuts down farm-to-table transit time, so the food retains incomparable flavor and tons of nutrients. Local art. Local artists produce some of the best conversation pieces—pieces your recipients will love showing off to family and friends for years. You can find local artists practicing in a variety of mediums, including painting, photography, pottery, sculpture, and more. If you don’t have the budget to get pieces for each person on your list, consider finding striking office-appropriate pieces associates at the same company can share. Local services. Online aggregators, such as Thumbtack, can help you find local professionals offering Tai Chi lessons, personal training sessions, house cleaning services, banjo lessons, and so much more. Local experiences. Who doesn’t love playing “tourist” in their own hometown? Give your associates walking tours covering historical landmarks or local mysteries. Maybe your associates would rather tour their city on a Segway or in a horse-drawn carriage. Local coffee. Look up places that roast coffee beans in-house to give the gift of the freshest coffee around. Your associates might even thank you for introducing them to their new favorite coffee provider. Tip: This gift will strike a particular chord with clients and customers who own small local businesses or started out on the small scale before they made it big. Now you have some great new corporate gift ideas to make your clients feel loved and appreciated (and continuing to do business with you). They’ll be happy you decided to send something other than a fruit cake or office supplies. So, which gift idea is your favorite? We’d love to hear your thoughts in the comments below. #5 is a perfect idea!!! Do things differently! This year, send SnackNation! Health snacks boost productivity, so really, it’s the gift that keeps on giving!! These people centered ideas are fantastic to implement in any office environment! Love work out classes as a gift! Giving health is a great way to show your office that you care! These are some great ideas. There’s no better gift that the gift of health and fitness! Instead of the same old gift baskets take a look at these awesome ideas! My favorite gift the company I work for ever gave me was mediation hour. Definitely was a great way to de-stress and relax!!!!! I love the laundry service gift idea! These are some really good ideas! I’m a big believer of giving people more time so I can get behind the maid service. Time is money and what’s $100 a month to have someone else clean your toilets? Hi Denali, our thoughts exactly 🙂 Happy you enjoyed this post. I love the gift of giving idea…we are a huge Pay it Forward community! Hi Jody, that’s one of my favorites on this list too! This is great, I’ll definitely check out FEED for our holiday party. Margarita, that’s awesome! FEED makes for a great gift. The Molly Maids idea is awesome! Definitely going to use that over here. Hi Deja, I feel the same way. I wish someone gave me that gift! Love the Fitbit idea! Not too expensive as an employee gift, but would definitely be very-much appreciated, and fosters a healthier lifestyle. Just passed this idea on to my boss – the holidays are coming up, this would be a great gift!! Hi Erin, I’ve seen FitBit become more and more prevalent as a perk for employees. Hope your boss makes it happen! Great article! Love the Kitchen Table Passport and Wellness ideas. HA!! I LOVE the WTF pad and I think my engineers would get a kick out of it. Definitely looking into it. Pretty good one, right?! It’s a really easy way to have some fun around the office. My office likes to give the gift of FUN! We have a relaxation station with tv’s and game systems. Also a foosball and ping pong table to release some energy! I wish our office would give us #10!!! What great ideas! Several are new to me. I especially love the give humor…so many great ideas. The Fancy Hands and the Kitchen Table Passport are very fun too! Thanks for checking out our list! Does your company typically offer corporate gifts to clients/customers? nicely written loved your writing style hoping to read more from you. Superb ideas.. Also you can go for personalized photo mugs or calendars. its unique gift for your beloved ones. I especially love #2. There are so many times that most of what I get in a gift basket ends up in the garbage because I’m trying to watch calories closely. Low-sugar and protein rich treat options are key nowadays. Very good and innovative ideas. I want to add 1 more idea, nowadays employees do not feel important in company. By giving them more authority they will feel more attached to company and productivity will increase rapidly. Love your additional idea. Very true – lack of recognition is actually the #1 reason why people quit their jobs. It’s so cool to see that there are so many different ideas that could be used for corporate gifts. I had no idea that there were so many and I know that employees could benefit from all of these gifts. 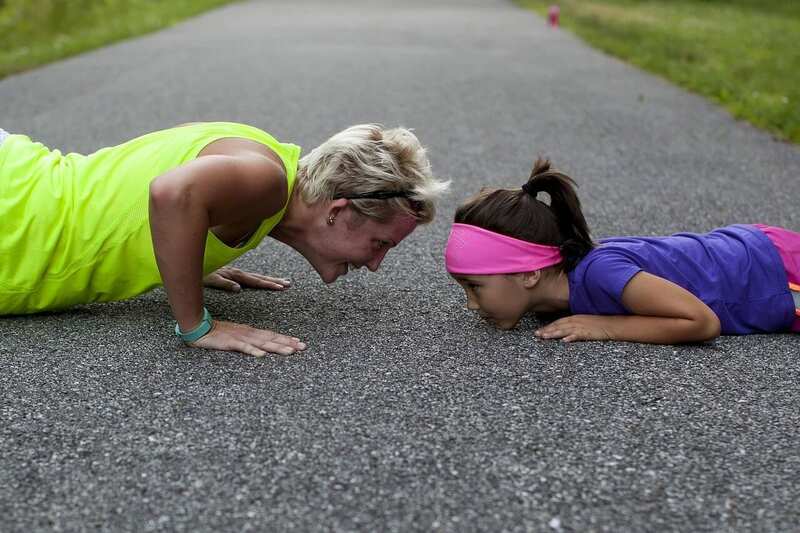 I like the idea of a fitness gift and the habit changing benefits that it can bring. That would look like simple badge holders but it looks tough. Using that for my office personnel would be great. Thank you for sharing your unique and awesome ideas. This will really help me in my corporate gifting plans. Thank you. Thanks for the wonderful insight regarding corporate gifts. This helps us decide what to give our clients. Very good write up for corporate gifts. Great information. Thanks for posting. Corporate gifting has now increased. But there is always a question what to gift. After this blog I have many ideas for corporate gifting. Thanks. Glad you found this article helpful, Swaham! In life, every once in while we do something extraordinary. And when we do something extraordinary, it is important that we know it. This article is extraordinary. It is extraordinarily thorough, generous, and valuable. Thanks, it’s a great post !!! Amazing corporate gift ideas! Really impressed with the wonderful insight shared in the blog. Keep sharing such posts.